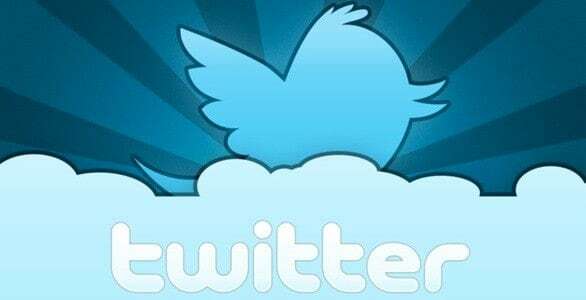 Twitter has quickly become one of the most recognized websites and social media platforms of all time and you can find everyone from your grandma, to that guy you pass in the elevator each morning. So it should come as no surprise that games and game companies have their own accounts. Now they may use them for different reasons. Some games post when they are going to have downtime or when a new patch is coming or to announce a new character or skill. While some will reward with you extra ‘points’ or ‘cash’ or give out exclusive giveaways. No matter what method these games and companies are using, there are plenty of people willing to follow them and hear what they have to say. So i’m curious what games/companies do you follow? Do you do it to find out about giveaways and events before everyone else? Do you do it for news updates? Or do you do it just because you wanna hear some witty remarks from their social media expert? Let us know below!